We are a small cafe located in Ballard and welcome the residents to enjoy a nice break from the hustle and bustle. From our Family room/child playroom, cozy fireplace and local pastries - we offer a little something for everyone! We have a wide variety of tasty treats which include items from Essential Bakery, Alki Bakery, Marsee Baking and gluten free options from Flying Apron. Please join us for a cup of coffee, handcrafted espresso drinks, or breakfast and lunch. We serve drip coffee and espresso, expertly brewed with beans from Caffè Vita Roasting Company. 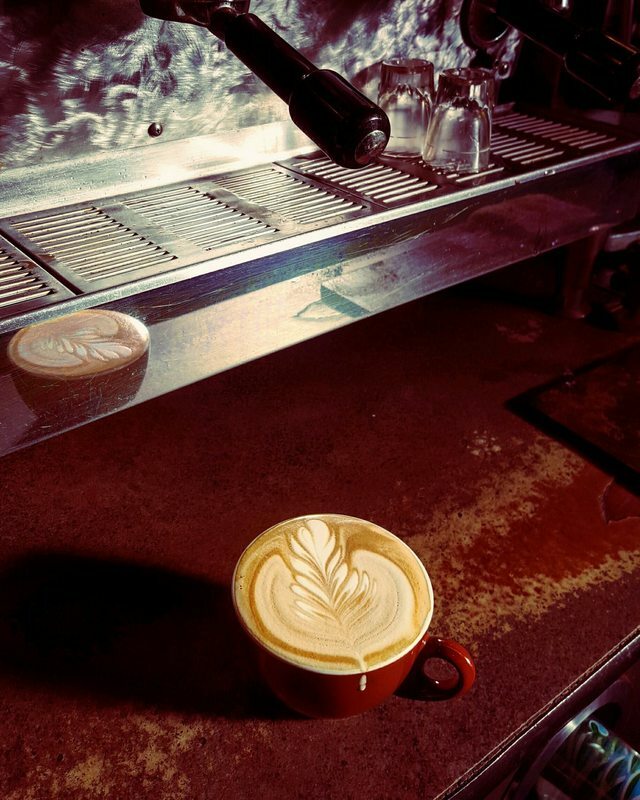 Caffè Vita is a locally owned roasting company, founded in Queen Anne in 1995. Named one of the top places to get the best coffee in America, our beans are always delivered fresh for the best 'pick me up' for our customers. Our coffee is blended with Puget Sound's local Smith Brothers Farms milk, which comes from Pacific Northwest grass fed cows. The marriage of the rich, organic milk with Caffè Vita's fresh locally roasted beans result in a smooth creamy cup of coffee that all our customers can enjoy. 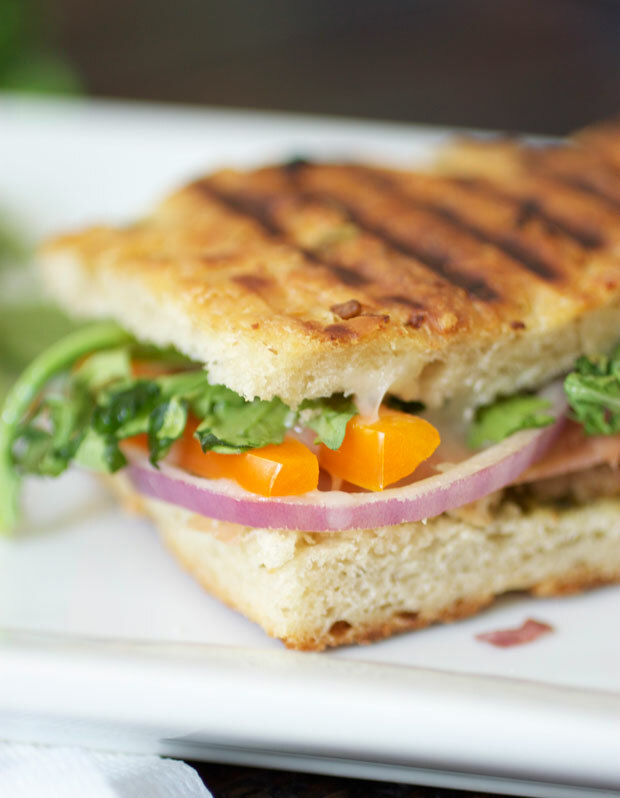 Firehouse Coffee is a neighborhood café that focuses on serving quality and healthy food. If you need breakfast or lunch sandwiches, we can get you fueled for the day with freshly grilled options - on the go or to enjoy at one of our tables! We have a rotating bakery menu that changes with the seasons – bringing in flavors that accentuate the splendor around us. Our bread is sourced from Essential Baking Company - organic, non-GMO, and delivered fresh! We will do our best to make your experience at Firehouse Coffee exceptional!